What happens if I study without choosing schools on the Target Options page? 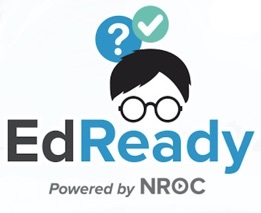 In this case, EdReady sets the target score to the default for the study path. What is the score bar showing me on the Study Path page?